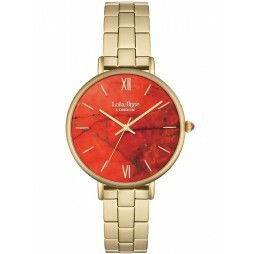 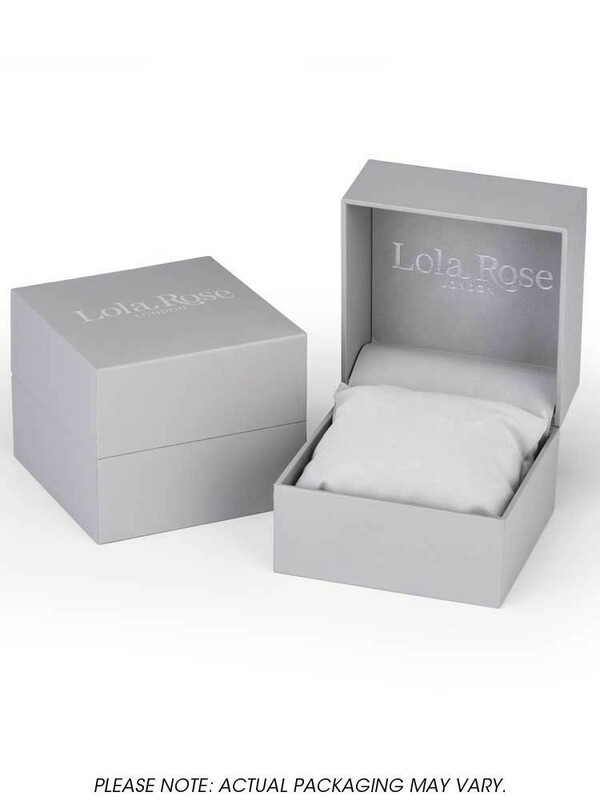 A unique, fashionable ladies timepiece from the Lola Rose Collection. 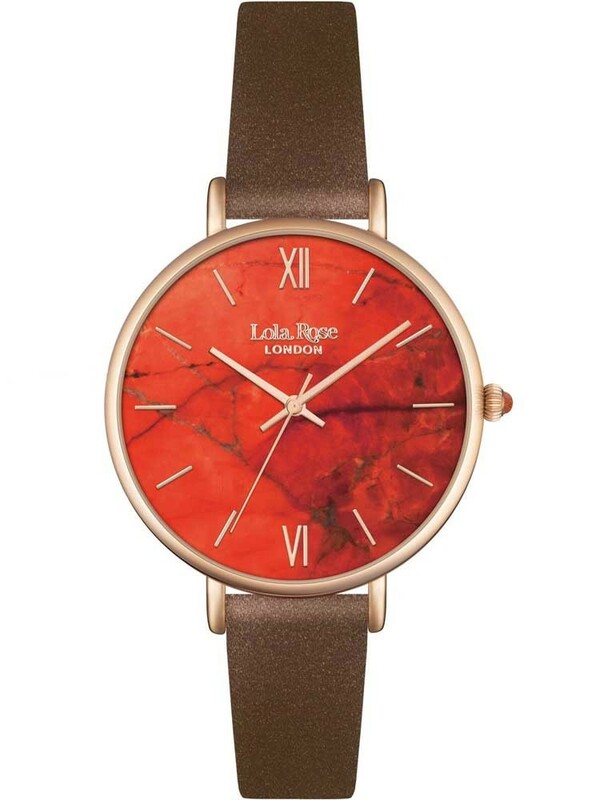 Featuring a brown leather strap attached to a rose gold tone stainless steel case, within which sits a captivating orange dial with complimenting hands and hour markers. 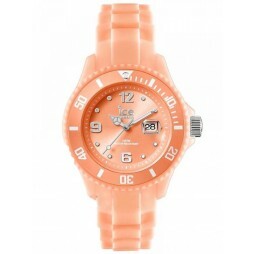 A stunning watch that will make a great gift.